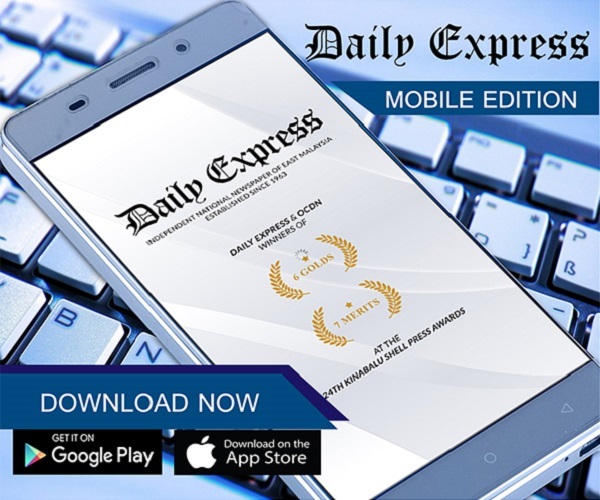 Lat awarded the Tokoh Ar-Ridzuan by Perak | Daily Express Online, Sabah, Malaysia. Kuala Lumpur: Well-known cartoonist Datuk Mohammad Nor Khalid, or popularly known as "Lat" was awarded the special award "Tokoh Ar-Ridzuan" in conjunction with this year's Maal Hijrah celebration in Perak Tuesday.The award was presented by the Sultan of Perak, Sultan Nazrin Shah, at the celebration at the Ipoh Convention Centre which was attended by about 3,000 people. Lat, 67, who is known for his work on 'The Kampung Boy'received RM10,000, umrah package worth RM7,00, other gifts, certificate and a plaque. 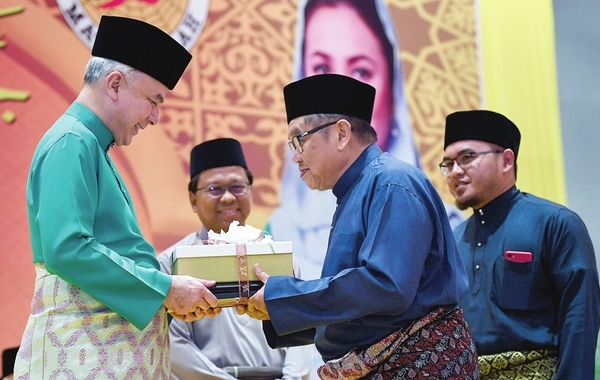 Sultan Nazrin also presented the award for "Tokoh Maal Hijrah" to Parti Amanah adviser Ahmad Awang, who was the president of the Malaysian Ulama Association from 1981 to 1999. In PAHANG, the Regent of Pahang Tengku Abdullah Sultan Ahmad Shah opened the state-level Maal Hijrah celebration at the Sultan Haji Ahmad 1 State Mosque in Kuantan and then joined a crowd of almost 2,000 people to listen to a religious talk by Temerloh Kadi ​​​​​​​Abdul Aziz Abdul Karim and Quran reading by this year's state representative to the national-level Quran reading assembly, Mohd Khalil Mohd Zari. He also presented the state-level "Tokoh Maal Hijrah" award to the Dean of the Islamic Studies Faculty, Kolej Universiti Islam Pahang Sultan Ahmad Shah, Datuk Dr Ahmad Munawar Abdul Jalil, 60, and recipients of five other awards. 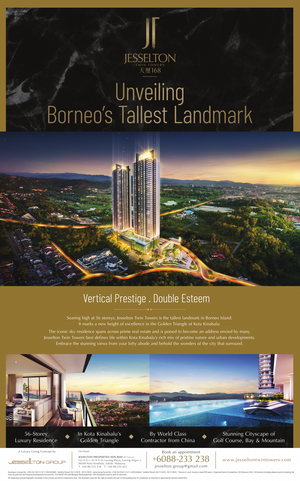 Also present at the event were Pahang Menteri Besar Datuk Seri Wan Rosdy Wan Ismail, Deputy Minister at the Prime Minister's Department Fuziah Salleh and Deputy Works Minister Mohd Anuar Mohd Tahir. It began with the reading of the "doa" (prayer), followed by nasyid and a religious talks. At the event, the founder of Sekolah Menengah Agama Maahad Tahfiz Al-Abidin, Zainol Abidin Sudin, 82, was named the recipient of the state-level "Tokoh Maal Hijrah" award. "Indeed, the flow of modernisation should not lead to fights and rifts. Instead, there should be mutual respect so that the well-being of the people continues to be preserved," he said. Assistant director of the Research Division of the Johor Islamic Religious Department, M. As'ari Tibek was named the recipient of the "Tokoh Maal Hijrah" award. A former lecturer at Universiti Sultan Zainal Abidin (UniSZA), Talib Abdul Rahman, 65, was named the recipient of the "Tokoh Maal Hijrah" award for his contributions and commitment in upholding the Islamic teachings in Terengganu.